First published in 1997, this volume constitutes an attempt to resolve certain misunderstandings and ignorance concerning the constants of Nature. Its purpose is to look closely at the philosophical arguments made to support the customary conventional view of measurement, particularly with regard to constants. 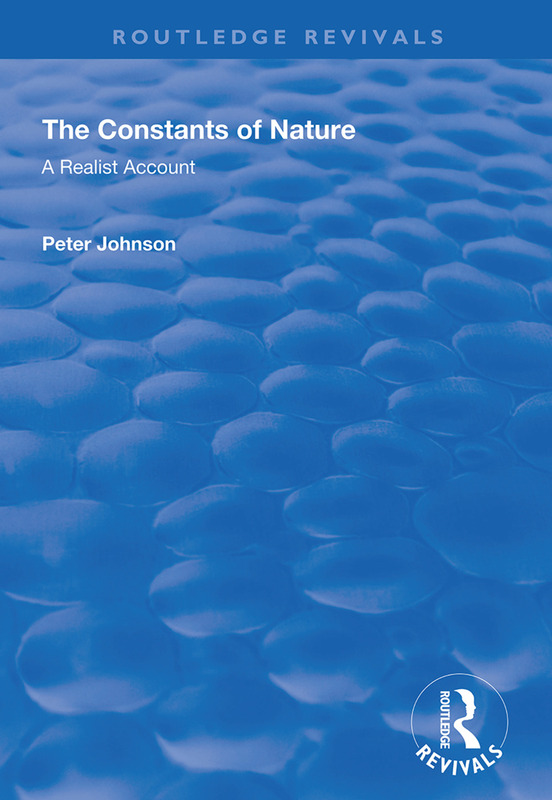 Peter Johnson argues that historic accounts provide only a partial understanding of the nature of constants, and that the conventionalism that rises relates only to the numerical representations used to quantify the measurement of quantities.